We are a private company, limited by shares and as such we cannot advertise our shares for general sale. Anyone who is interested in joining us is most welcome to contact the Company Secretary who will be delighted to give full details of share purchase. 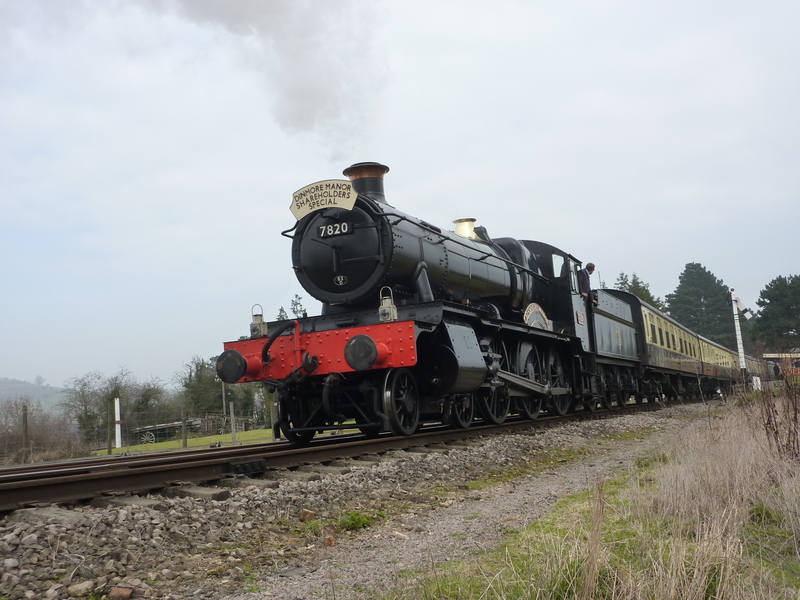 As well as getting a turn on the footplate we arranged a photo shoot as well – and as an added bonus on the day, the first “gold” member of Club 3850 was enjoying his helicopter flight and filming us. We also hold members days to get behind the scenes and see the work progressing on the overhaul and restoration jobs. Our working parties are normally every weekend at either our site near Evesham or at Toddington on the GWSR (volunteers wishing to work at Toddington have to join the GWSR to comply with insurance requirements – full details can be found on their website www.gwsr.com ).